"Reikaku Yasaka" is located in one of paths from Yasaka Dori in Higashiyama-Ku, Kyoto. 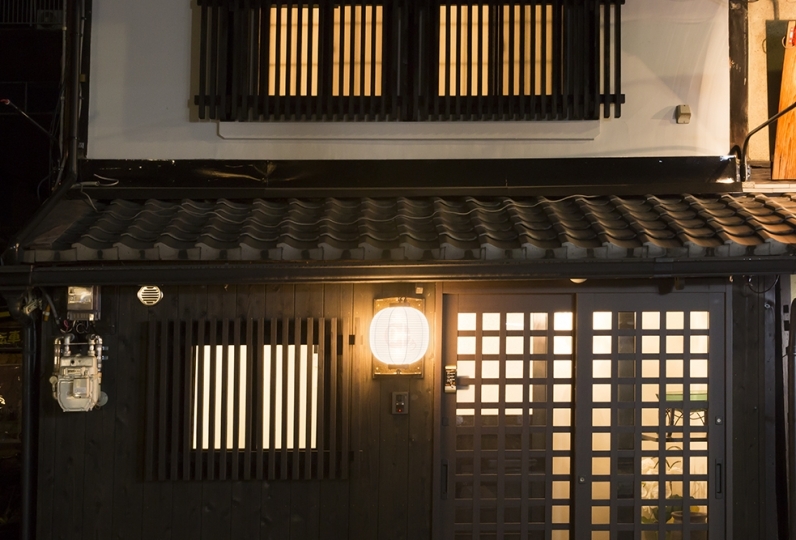 Feel the traits of the historical Kyoto Townhouse that is 100 years old. 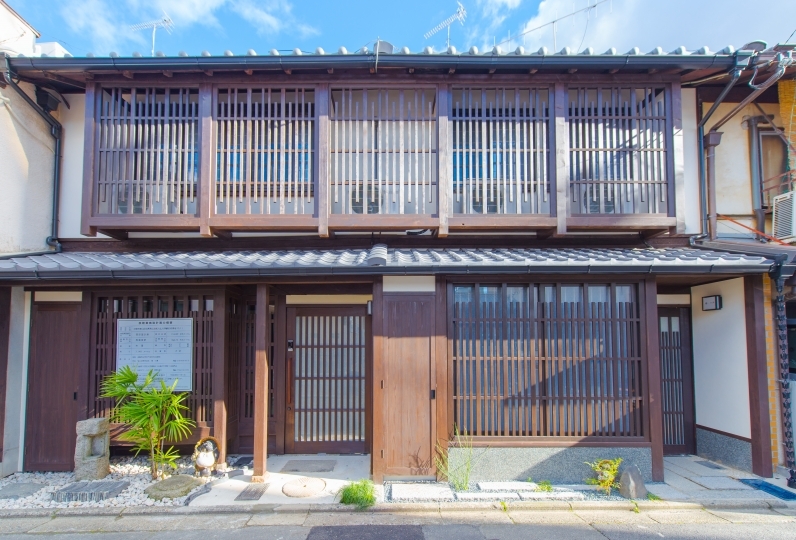 Reikaku Yasaka is Kyoto Townhouse that has kept the original looks but that has added a little bit of modernness on top. 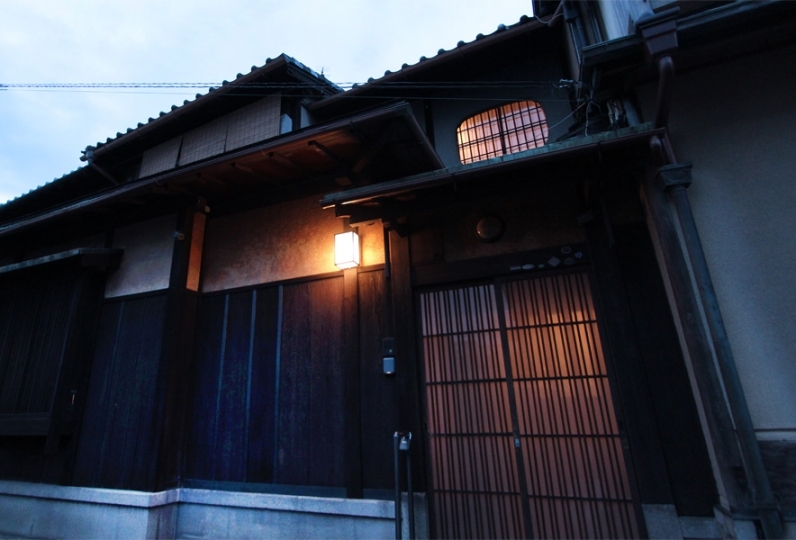 There are many temples and shrines nearby, and Gion, the downtown of Kyoto is also accessible. 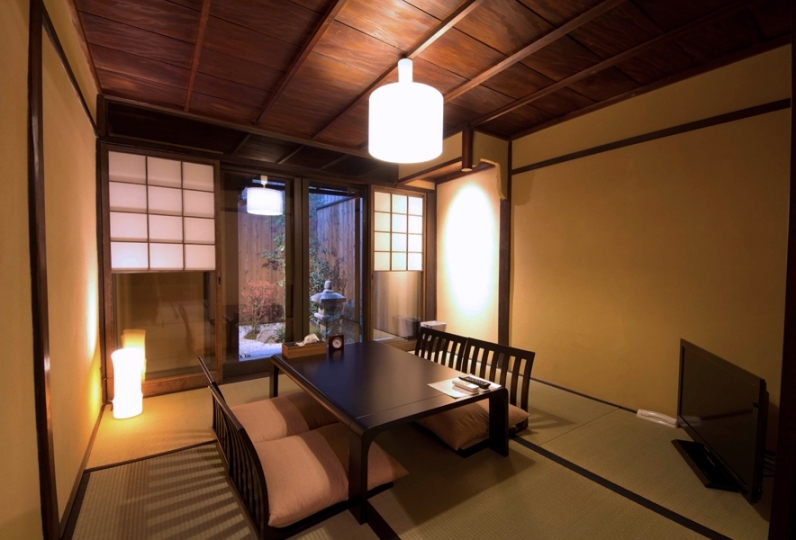 Spend luxurious time while walking around Higashiyama and going to famous restaurants. When you open the front door, a spacious entrance with double height ceiling will welcome you. 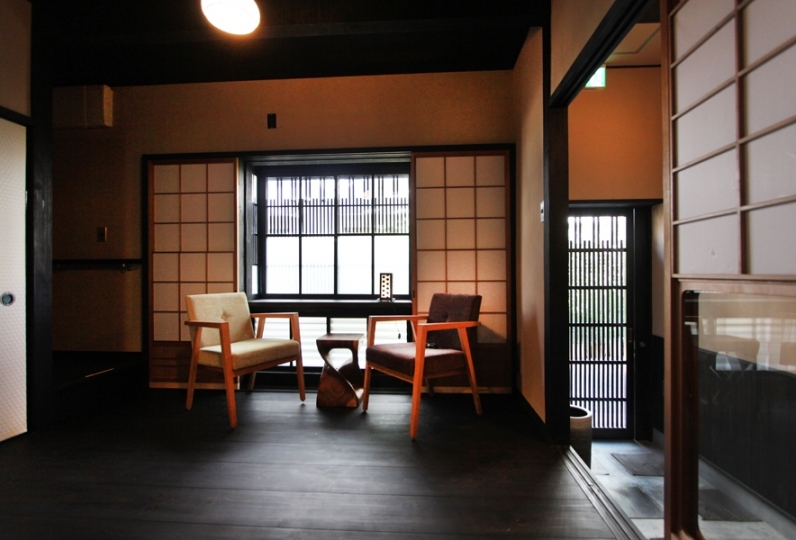 If you walk in a little bit more, there is a room made out of wooden flooring and a tatami flooring room. You can also look out at the Japanese style garden designed by professionals from the veranda. When you walk up the stairs you should see thick pillar that supports the whole Kyoto townhouse. If you look up at the pillar from the tatami flooring, you should be surprised from how big it is. 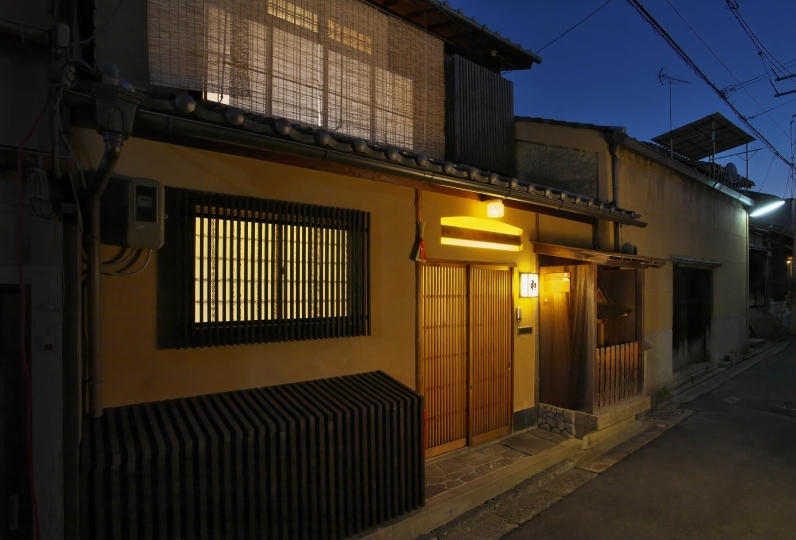 an experience as if you've slipped into Kyoto from 100 years ago. Thank you for your polite response. Location is also good, I would like to use again if there is an opportunity. 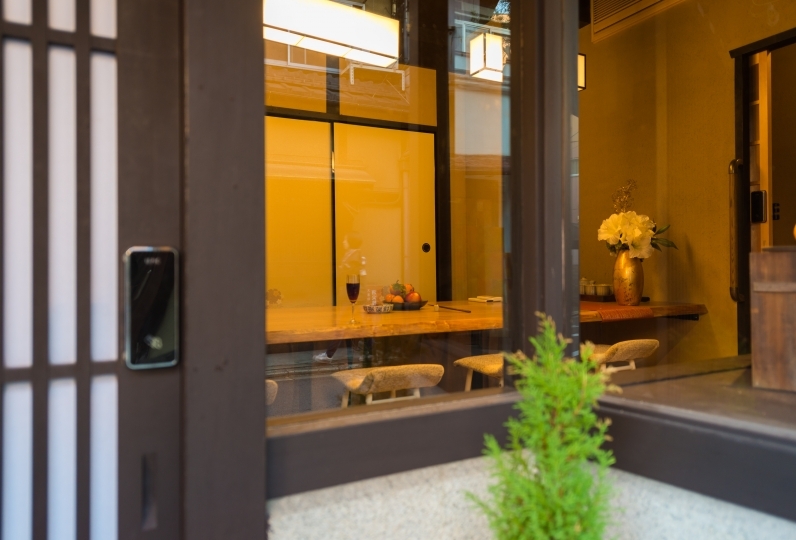 Because it is a townhouse with floor heating, I could spend comfortably in winter. The bath was spacious and clean, and washing and drying machines and a small dish were also gathered, so I was able to fully enjoy the house stay feeling unique to one house borrowed. I would be pleased if you could consider as a future improvement point only the point that the back became sore because the mattress was a little thin. Although it is an e-mail, it was a wonderful hospitality that you can quickly respond to questions and sudden requests! 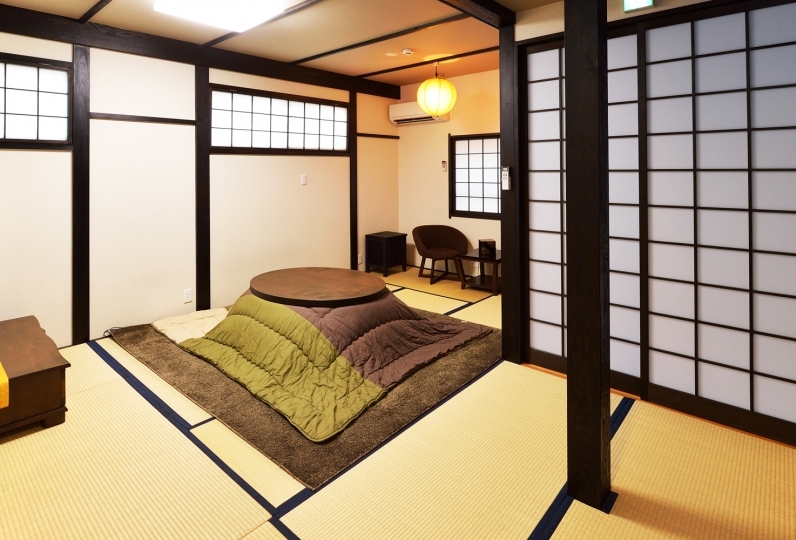 I would definitely want to use it as a regular hotel for coming to Kyoto. Thank you very much for your kindness. 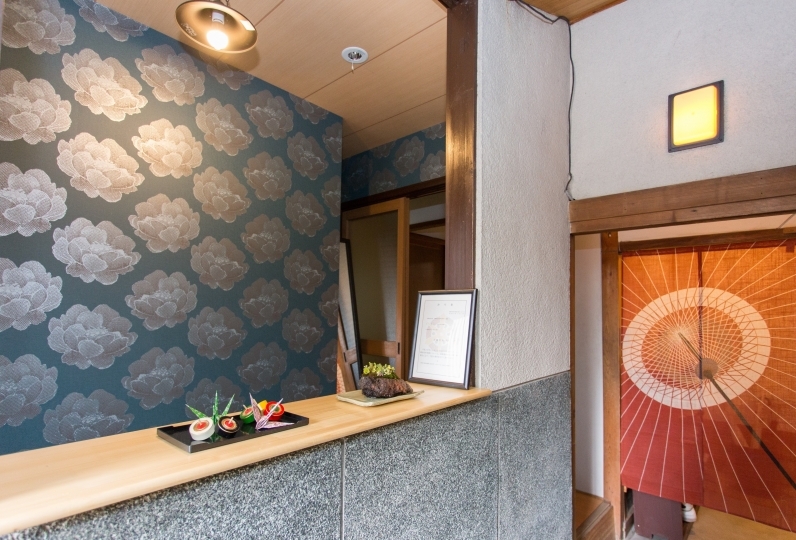 Although it is a Kyomachiya where it feels nostalgic, baths, floor heating and kitchen are the latest facilities, cleaning is also very well and it was very good. I am looking forward to the time when it can be used again. Just like the other parts of the townhouse, the bathroom has been used natural materials like Japanese Cypress and Towada stone which reminds you of a Long-established store. If you open the window, you will be able to feel the breeze from outside, as if you're taking a bath in a half-outdoor spa. 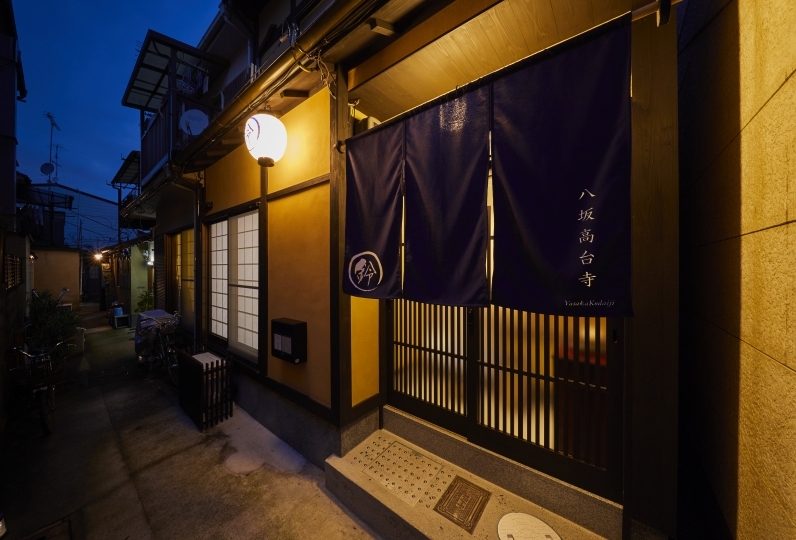 Reikaku Yasaka, is located in one of the best locations in Kyoto. Yasaka Shrine, Kiyomizu Temple, Ninnan-ji, Hanami Koji or Shijo Kawaramchi are all within a 10 minute walk. 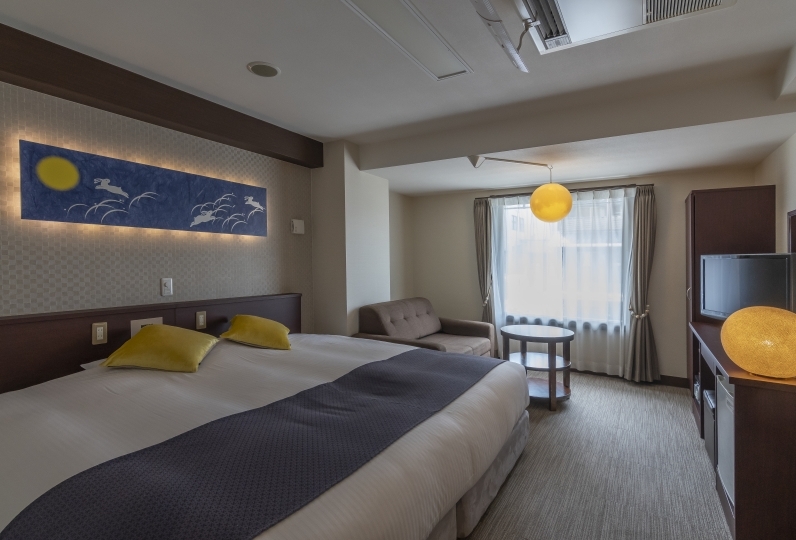 The townhouses of Reikaku are hotels that sustain both the characteristics of the Kyoto Townhouse and the comfortableness and luxuriousness of normal hotels. It is very convenient for sightseeing, shopping and food as well. 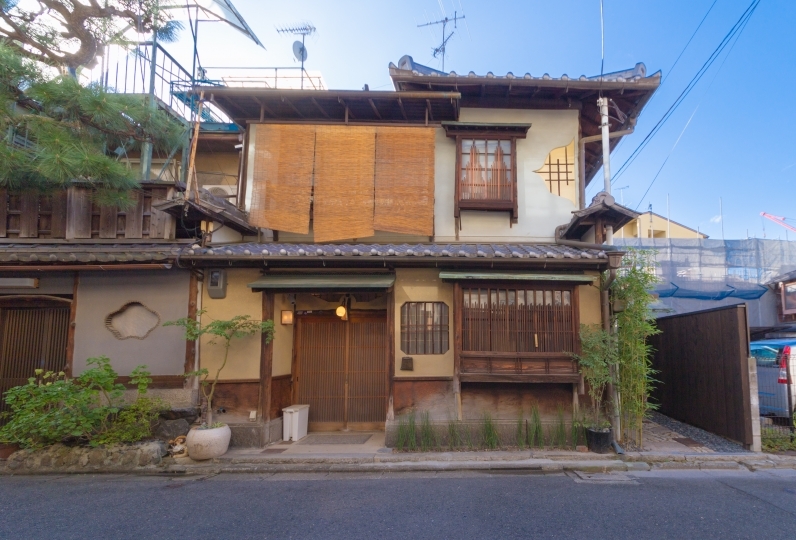 We have kept all of the traits and the parts we should keep of the Kyoto Townhouse and added in some air conditioning and floor heating. The house is 63㎡, so it is big enough for families and large groups as well. Please do not use any fire or smoke within premises and the roads outside. As the townhouse is located in a residential area, please be careful of the noise especially at night. If there are any complaints by the neighbors or the police, we will terminate our contract and you will be ordered to leave the house as soon as possible. Please make sure that the rubbish made inside premises does not go outside. We will only allow people and the number of people who were booked into the townhouse. If there is a difference in the number that was booked and the number that showed, then we will charge you extra or ask you to leave.